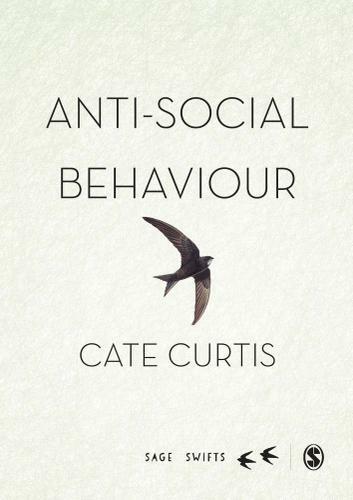 Cate Curtis seeks to disrupt assumptions about anti-social behaviour by bringing together a host of key concepts and theories applicable to the field. Going beyond individualised discussions, the book explores broader concepts such as the social construction of ‘anti-social behaviour’, ‘risk’ and ‘resilience’, and the social contents and influences under which these are most likely to occur. An excellent companion for researchers and postgraduate students in of anti-social behaviour across criminology, social psychology, sociology and social work.